Hearts Crosby ladies only health club, is run by ladies, for ladies. 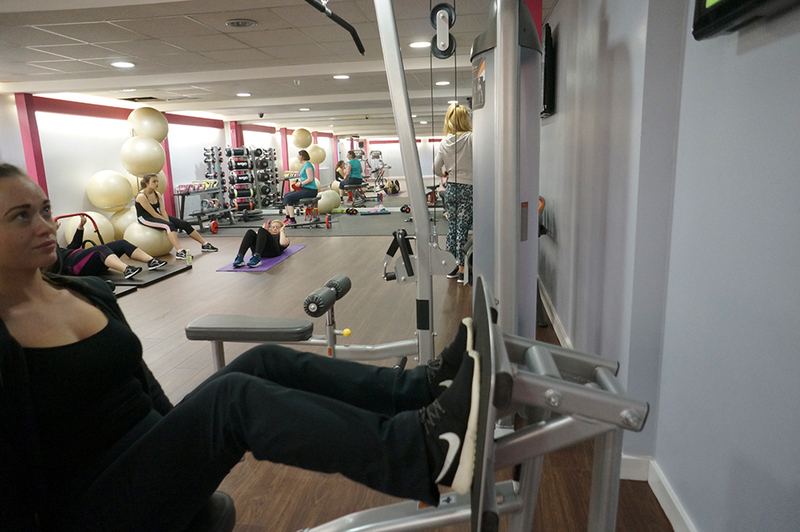 We’ve got loads of fitness equipment in a spacious gym and we have 3 studios offering a huge range and variety of excellent classes. You can work out amongst friends and then enjoy a free coffee and catch up in our lounge. Or if you fancy some wind down time, visit our sauna, steam room and jacuzzi, then maybe treat yourself to a beauty treatment. We welcome everyone and the atmosphere is friendly and fun. 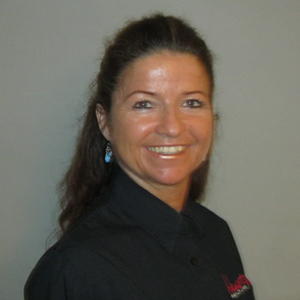 Debbie has an NVQ in leisure management and has been in the fitness industry for 32 years. She is married with a son. 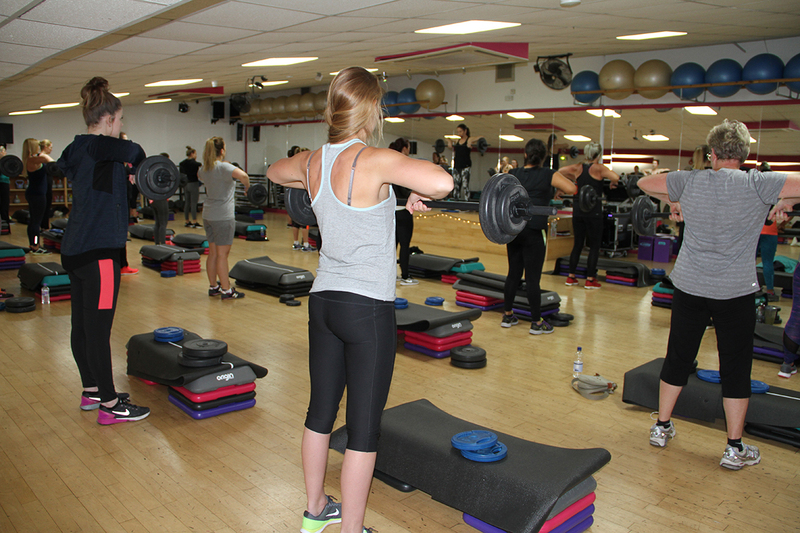 Debbie started working as a trainee in a gym in Liverpool teaching classes and gym inductions. After putting herself through college when her son was young, she started her own freelance classes. She then went on to teach fitness classes for Hearts Health Club part time, before taking over as the Club Manager. Debbie has been delighted with the positive changes that have taken place since CLSP and 3D took over the club. She loves meeting all the members and welcoming new ones to our club. Everybody remembers their first Heat Flex class. You’ll leave feeling calm, centred and full of life and energy. Work outs here will increase your lung capacity, greatly enhancing your performance in daily life. But above all, you’ll lift the weight from your shoulders and replace the tight feeling in your chest with an overwhelming sense of well-being. Exercising in temperatures of up to 96°F improves your flexibility and range of movements. This reduces your risk of strain and injury when attempting certain poses – particularly useful in our Heat Flex Pilates class! The high temperatures also encourage you to sweat. Not only does this maximise the amount of calories you burn, but it also means that you’re ridding your body of toxins, meaning that Heat Flex classes provide a fantastic detox for body and mind. Heat Flex classes can help you to cope with stress, and can even lead to more restful and refreshing sleep. Celebrities such as Lady Gaga, David Beckham and Andy Murray use Heat Flex exercises to stay trim, toned, focused and flexible. Try one today. Choose from Heat Flex Yoga; Heat Flex Tai Chi; Heat Flex Pilates and Heat Flex Meditation. Come and meet Lesley, the in-house Beauty Therapist at Hearts Crosby. She has over twenty years experience. She offers a professional service with a smile and likes to keep her prices low to make her beauty treatments accessible to as many women as possible. For more information, or to book a session, you can call Lesley on 0151 932 9100. Hearts Health Club Crosby shared a link.